The first edition of this book was widely praised as an excellent introduction to electron microscopy for materials scientists, physicists, earth and biological scientists. This completely revised new edition contains expanded coverage of existing topics and much new material. 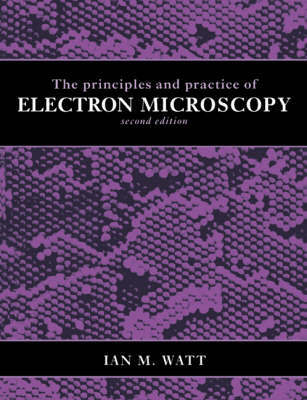 The author presents the subject of electron microscopy in a readable way, open both to those inexperienced in the technique, and also to practising electron microscopists. The coverage has been brought completely up to date, whilst retaining descriptions of early classic techniques. Currently live topics such as computer control of microscopes, energy-filtered imaging, cryo- and environmental microscopy, digital imaging, and high resolution scanning and transmission microscopy are all described. The highly praised case studies of the first edition have been expanded to include some interesting new examples. This indispensable guide to electron microscopy, written by an author with thirty years practical experience, will be invaluable to new and experienced electron microscopists in any area of science and technology.